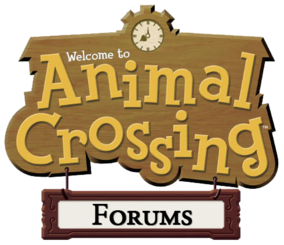 Animal Crossing Forums has successfully reached 500 posts! Superpie: Moving to Bulletin Board. Re: ACF has reached 500 posts! An amazing achievement! Can't wait till 1,000! This is my 200th Post! !